14-year-old Jack Higgins started taking hip-hop classes at a local studio. He gradually added different genres of dance but waited last to take ballet because it was 'girly.' He immediately fell in love with the style, despite bullies making fun of him. 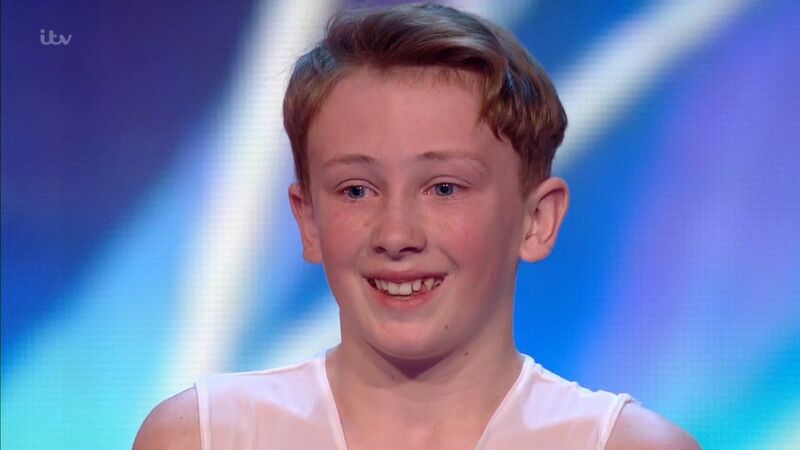 Today, he's dancing on the Britain's Got Talent stage and showing everyone just how powerful ballet can be!